Dyngus Day is a Polish-American Holiday, that is always celebrated the Monday after Easter. This is a fun Polish Holiday. Popular in Poland, as well as in Polish communities across America. 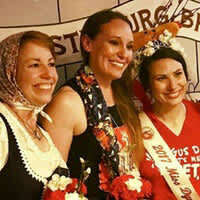 After the long Lenten holiday, Dyngus Day is a day of fun after the lenten weeks of fasting. The Irish traditions and celebration on Saint Patrick's Day is well known. For those of Polish decent, Dyngus Day is a similar day of fun, parades, drinking and festivities. 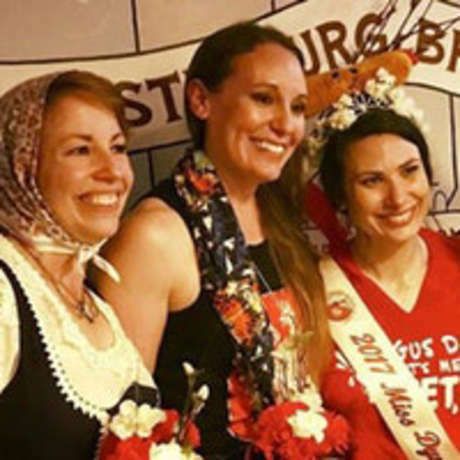 You do not have to be Polish to enjoy Dyngus Day. Rather, consider yourself Polish for the day, and join in on the fun. You'll be glad you did. Doors will open at 4:00. Mark your calendar now, and keep a check on this event for more information as it becomes available.